Coming Up Friday Dec 18th at 7:00 pm! The Teen Bling Bash is a fun night out for ages 14-19 that’s poppin’ with loud music, dancing, and meeting up with friends old & new. Parents rest assured, Teen Bling Bash is a chaperoned event where safety is the priority. It’s a promise! 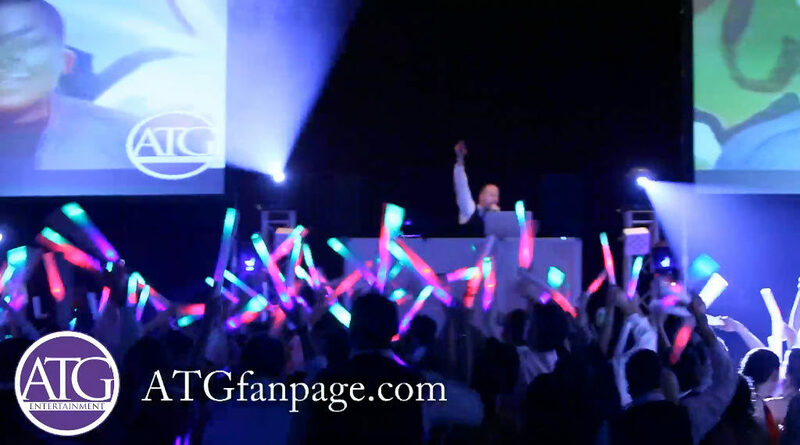 ATG is the leader in teen events in the Carolinas and will be providing lots of energy and excitement for the evening. 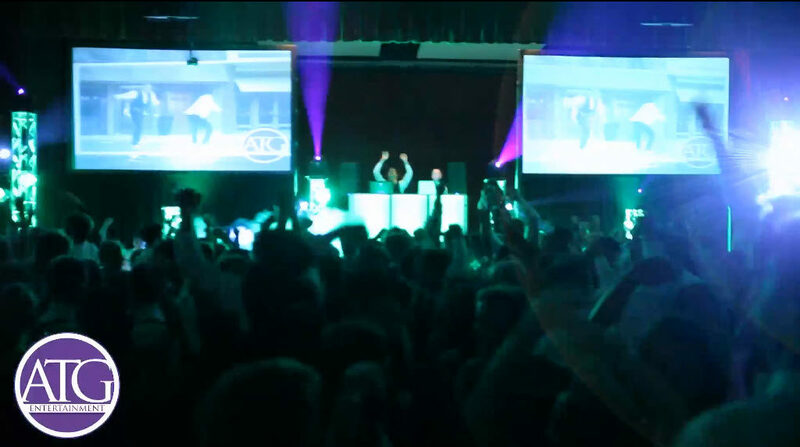 Check out a video here of what you can expect at Teen Bling Bash. This video is from one of the stops on the ATG Prom Mega Tour. It’s hard to even find this level of lighting and visuals in the clubs in uptown Charlotte. Why try to sneak into a club with a fake ID when you can get in to Teen Bling Bash with your HS ID and have no chance of getting in trouble. There is just one downside to attending Teen Bling Bash and that is when you do get old enough to go to the 21+ aged clubs you will be spoiled by what you experienced at Teen Bling Bash and will wish you could still get in there. It’s not just about the audio. ATG loves mixing in video and special effects to create an unbelievable night of fun. Attend the Teen Bling Bash and experience a nightclub style light show which will blow you away, check out the huge video wall where you will be able to watch and dance to your favorite music videos, listen to the pounding bass which gets your blood pumpin’, and even take some selfies with your friends in the Teen Bling Photo Booth at no extra cost to you. Once you have danced the night away ATG loves to incorporate their Cool Burst Blast System (seen below). The dance floor stays so crowded and packed at ATG Events that we needed a way to cool the dance floor down. We’ll we found the solution. Our Cool Burst System not only creates a cool visual effect but it also lowers the temperature on the dance floor by about 10-15 degrees which is a nice relief to hot and sweaty dancers who are having the time of their life and don’t want to leave the dance area. Don’t delay, Buy Your Tickets Today…. before they are all sold out!